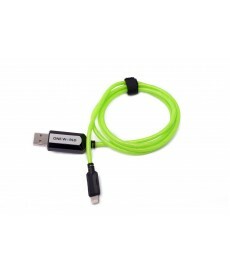 charge any 2 usb devices quickly! Splash is a wireless Bluetooth speaker specifically designed for the shower, but so lightweight and portable, you can use it anywhere. 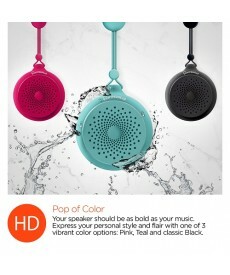 The strong suction cup holds the speaker firmly to any smooth surface, even in the wet, tiled shower. With a 33ft wireless range, your device can stay safe and dry while you’re belting out tunes in the shower. The built-in remote and microphone let you take and make calls, control your playlist, and adjust the volume all directly from the speaker. 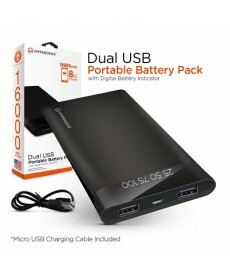 Fully charged, this compact powerhouse plays for up to 4 hours. With the Splash, you can take the party with you and never miss a beat or a call! Enjoy peace of mind that you have the best possible backup power source for your mobile devices whenever you’re away from an outlet or off the grid. This high-capacity portable battery is shockingly lightweight for the charging power it provides and features a digital power indicator. Now you can stop guessing at what those tiny lights mean, the battery level is displayed in clear numbers! Crafted from premium materials and drop tested for durability, it’s ready to slip into a pocket or toss into a bag and accompany you on your daily adventures. Reliable. Portable. Power. *For best performance, charge fully before first use. Charging Results may vary based on usage patterns. 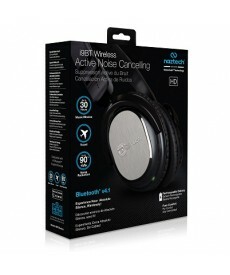 After wearing the Naztech i9 BT Active Noise Cancelling Headphones for the first time, you'll never want to take them off! Crystal clear quality delivers opulent sound through these first-rate headphones that feature a completely wireless design with profound Bluetooth connectivity capabilities and a conveniently built-in rechargeable battery. Appreciate acoustic accuracy with the full-spectrum circuitry or simply sit in peaceful silence with spectacular active noise cancelling properties. Auditory Excellence! The SoundBrick shatters expectations, providing massive studio-quality sound with deeper bass levels than you’d ever expect from a portable wireless speaker. Do everything from stream your music to take hands-free calls from any Bluetooth-enabled audio device. This fully loaded 30-watt speaker is engineered for superior performance with 5 Dynamic Drivers, 2 Passive Bass Radiators, 2 Acoustic Tweeters, 1 Powerful Subwoofer, and Anti-Distortion Circuitry. Enjoy the freedom of wireless living! With 16 hours of playtime on a single charge, you’ll never miss a call or a beat! Thanks to a rugged IPX6 shock, dust, splash, and weather-proof exterior, this compact sound system is perfectly portable and always ready to bring party-level volumes to any adventure. 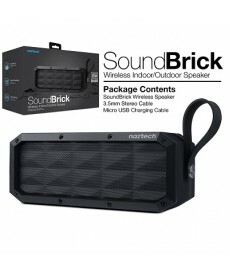 Whether you rock it indoors or outdoors, this speaker is built brick-solid to Let your Music Break Free! Short on storage? Need more memory fast? Quickly free up space on your iPhone, iPad, or iPod! The Xtra Drive Mini is a thumb-sized Micro SD card reader that offers up to 256GB of extra storage to your iOS device, so you can capture and share more adventures on the go. This plug & play device lets you instantly save, store, and transfer photos, videos, music, contacts, and data files without the hassle of cloud syncing. The Xtra Drive Mini puts more memory in your hands! Transfer all the info from your Iphone or Ipad to your computer instantly without the need to sync with Itunes or Icloud. Transfer pictures, files, contacts, videos, and all other data between to IOS devices running the app. 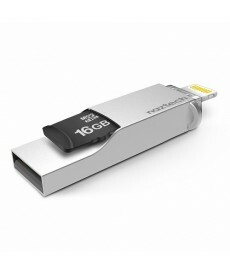 Finally an easy solution to storage issues with IOS devices, product comes with a limited lifetime warranty. If you have any questions or doubts, please contact us before you purchase and we will get you the answers to ensure you are happy with the product. Tired of being wired? True Wireless Earbuds are free from the cables, head- and neckbands of traditional headphones, giving you the freedom of unrestricted movement. Whether you're working, exercising, or simply powering through the daily to-do list, these compact earbuds offer reliable Bluetooth streaming of music and calls from any smart device for up to 3hrs on a single charge. The sleek travel case has a built-in battery that offers the convenience of on-the-go charging for an additional 10 hours of playtime. 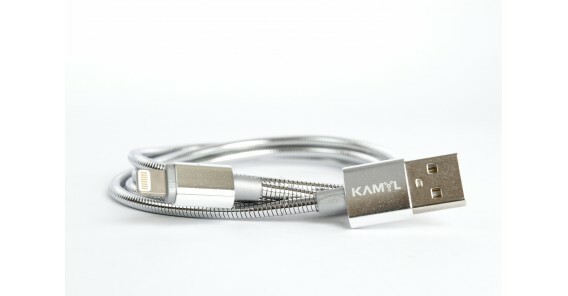 Say goodbye to snags and tangles and experience sound that is made to move!